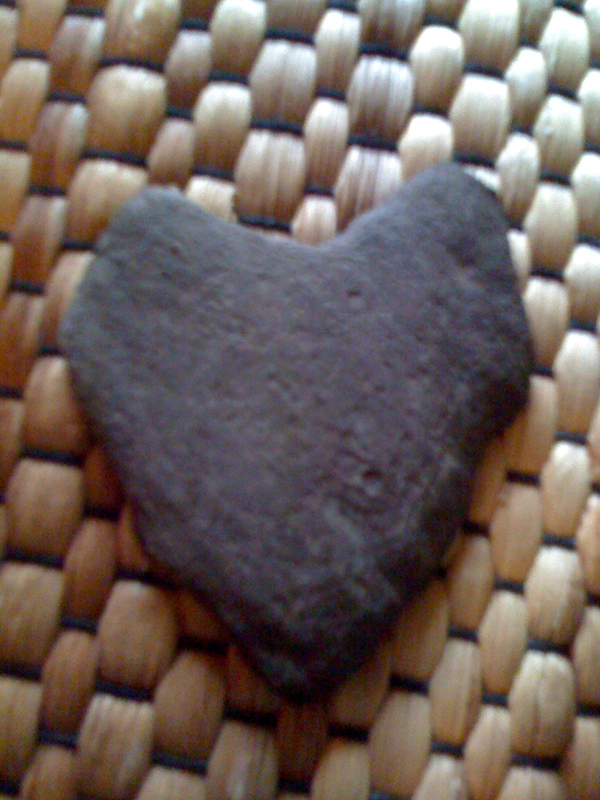 Huge Heart - Bigger than a beach ball. 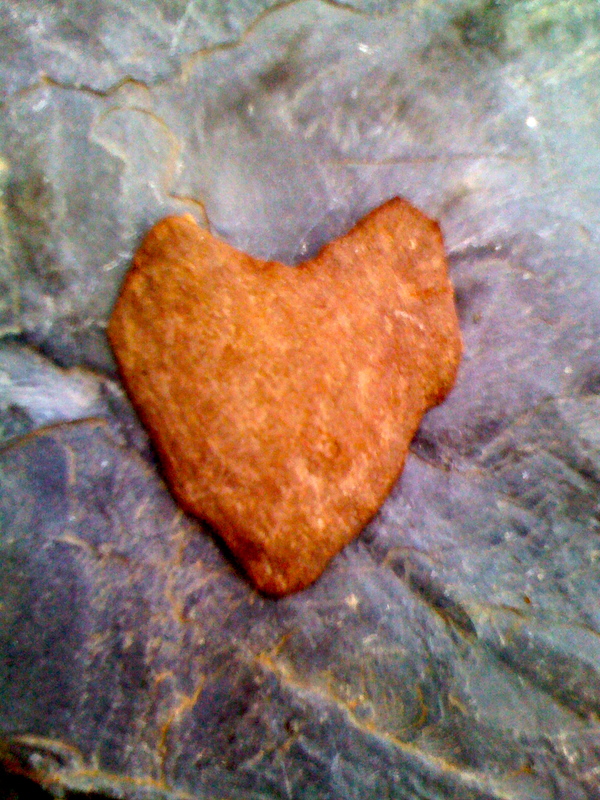 The Fairy Lady was at the beach last weekend and found several fairy hearts. 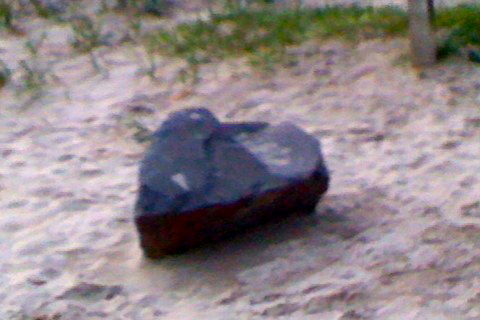 The beach is a wonderful place to look for heart shaped rocks. 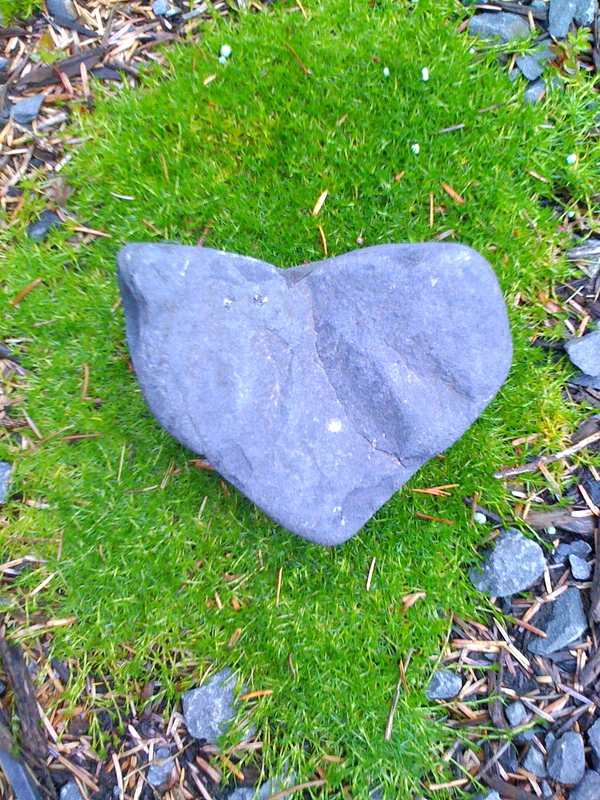 Keep an eye out and send me pictures of the fairy hearts you find.